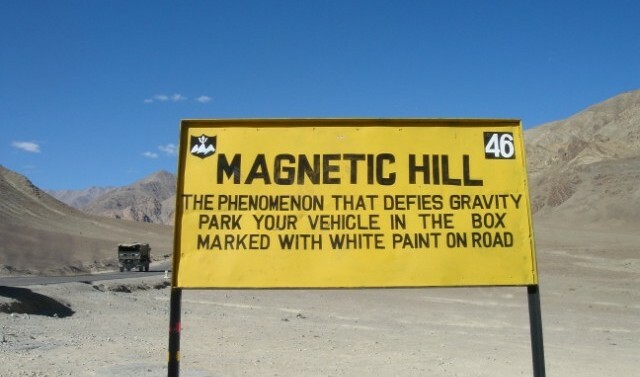 This hidden spot in the Ladakh Mountain is said to have the magnetic properties. 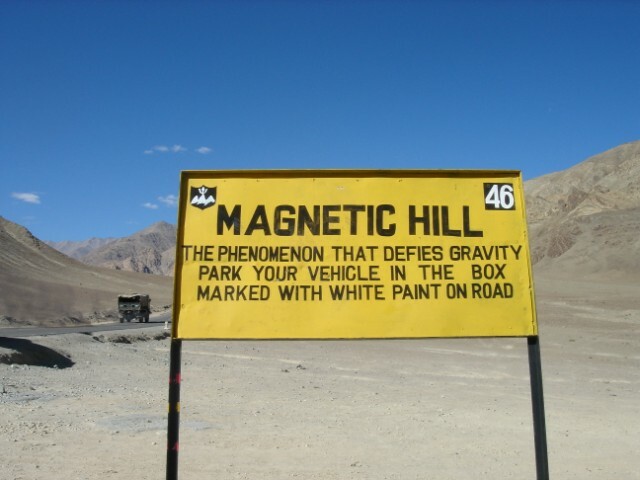 Magnetic Hill often attracts tourists towards itself by the help of its magnetic power even though the car ignition is off. It is one of the world’s recognised gravity hills. 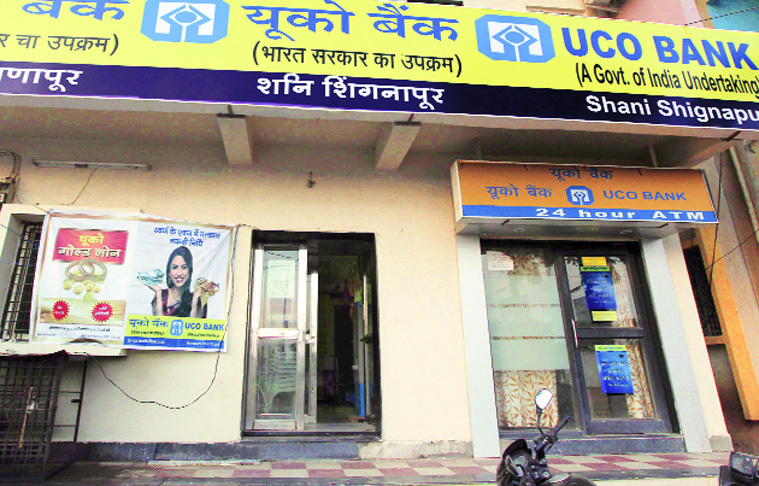 When you visit this place, all you have to do is to leave your car on neutral and leave it on the white line and watch your car moving slowly. Amazing! Isn’t it? India is the only place where you’ll find liquors and flowers being offered to a motorcycle. 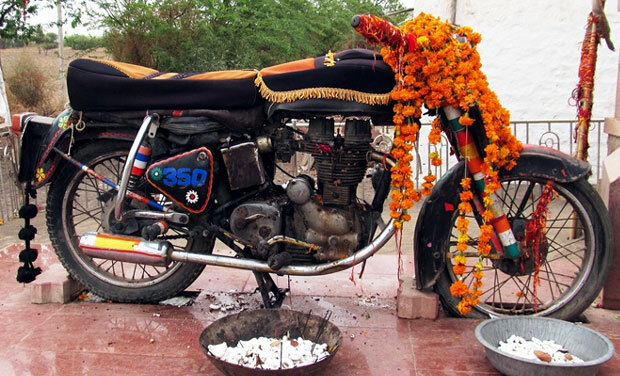 At Bandai, Jodhpur, Om Singh Rawat while riding drunk crashed his bullet into a tree and died. Police claims that even after they emptied the fuel tank, the bike mysteriously was found on the accident spot the next day. 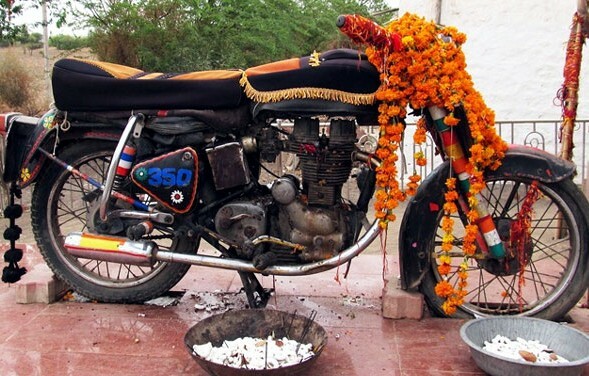 Therefore the bike was moved permanently to the location of Om Baba and a shrine was erected. Every day passerby’s offer their prayers as it is said that the spirit of Om Banna protects the travelers. Since year 1818, Idukki, a place in Kerala has been witnessing a strange phenomenon known as Red Rain. Idukki has been classified as the “Red Region”. 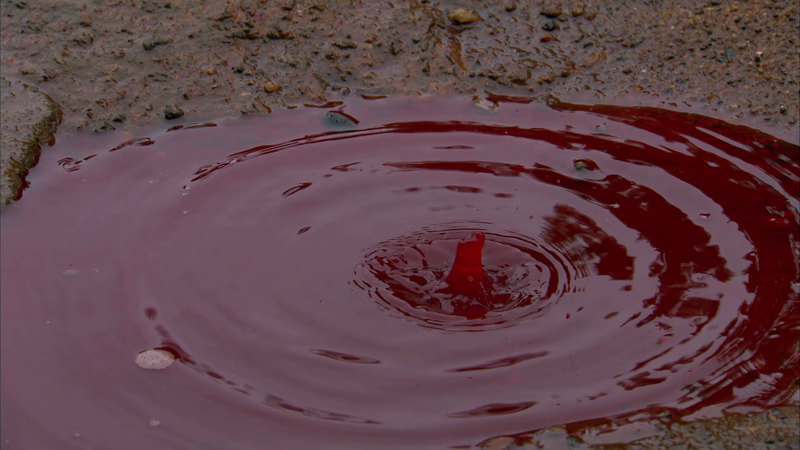 In Hinduism it is believed that red rain is the wrath of Gods, punishing the sinners. It signals a wave of destruction and woe. 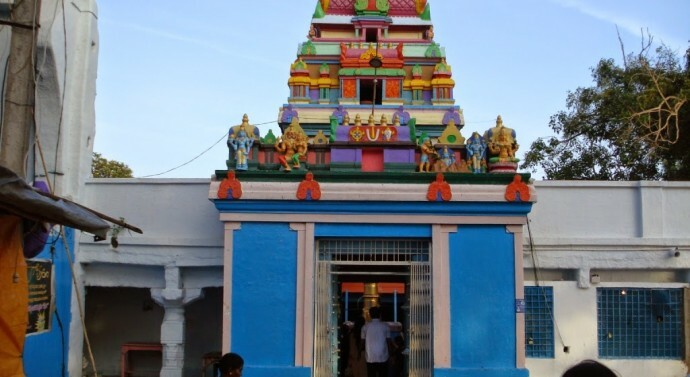 On the outskirts of Hyderabad, the 21st CE God of the Balaji has the power to grant you the Visa to the US! People from every religion before their VISA interview come here to seek the blessings of the Visa Balaji. If they get Visa, then they must keep their vow and take 108 rounds of the inner shrine. Sounds crazy, but it happens only in India! Historical village of Lepakshi is a home to many ancient relics and architectures. 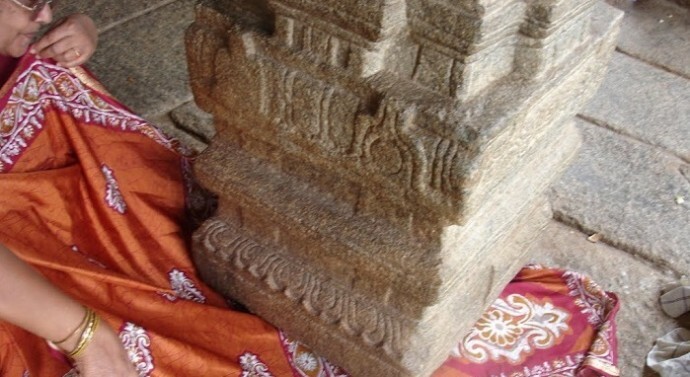 One of the most surprising elements is the hanging pillar of Lepakshi Temple. One of the pillars out of 70 hangs freely without any support. 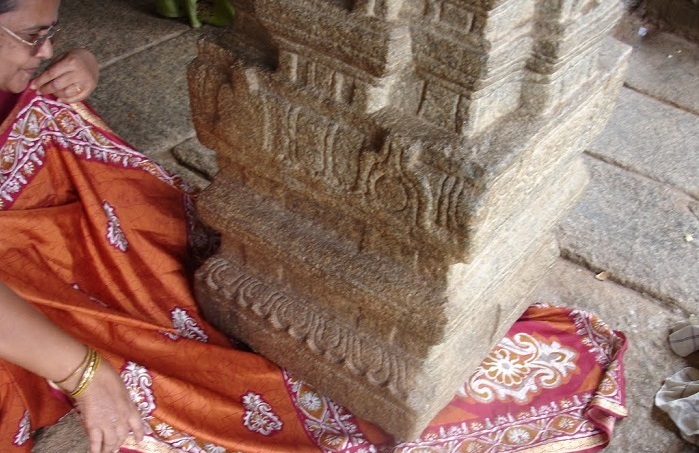 According to the locals passing any object under the pillar brings happiness and prosperity. 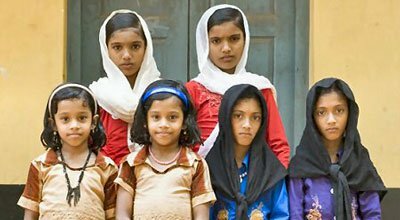 When you walk around in the towns of Kodinhi (Kerala) and Umri (Allahabad) you may get a feeling that you are suffering from Diplopia or double vision but don’t worry, you are perfectly fine because these two towns together have more than 100 sets of twins. It was reported that Kodinhi has 350 pair of identical twins whereas Umri has 60 Identical twins in the population of 900! The mystery of these twin towns is yet to be discovered by the scientists. Dog is man’s best friend. 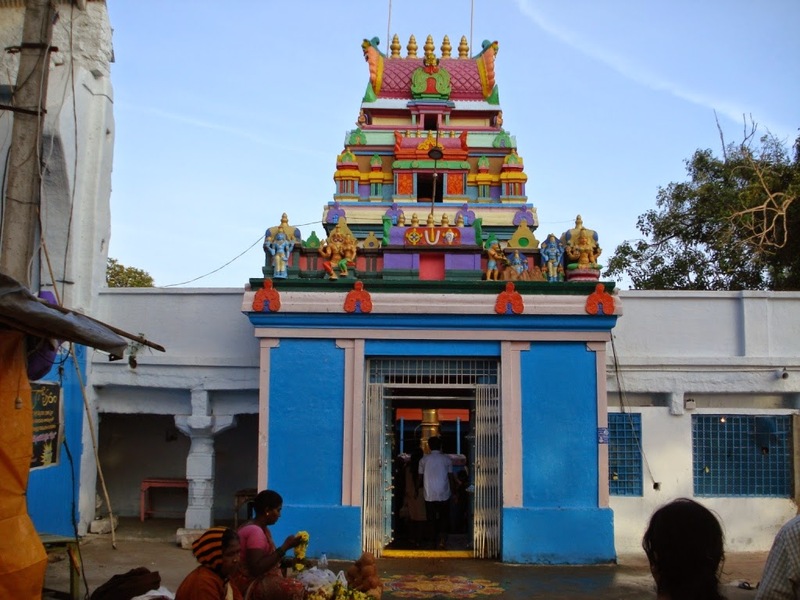 Therefore to honour them a temple has been erected by a community in Channapatna’s Ramnagar district. Prayers are conducted seeking the blessings of the God Dog. 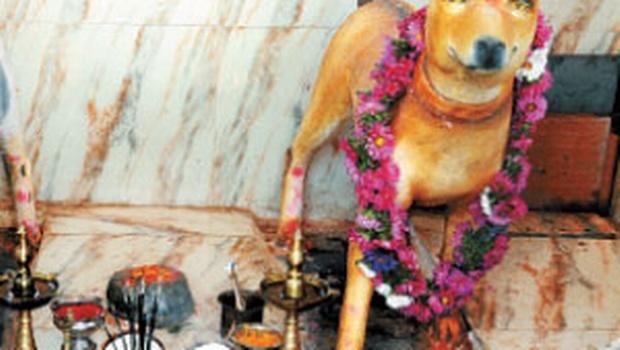 Locals believe that this Dog God works alongside the village deity. Located in Maharashtra Shani Shignapur Village is popular for its Shani temple. This village has never witnessed any crime and that is attributed to the blessings of Shani Dev. Locals have full faith in their god that is why homes and commercial buildings in this village have no doors. 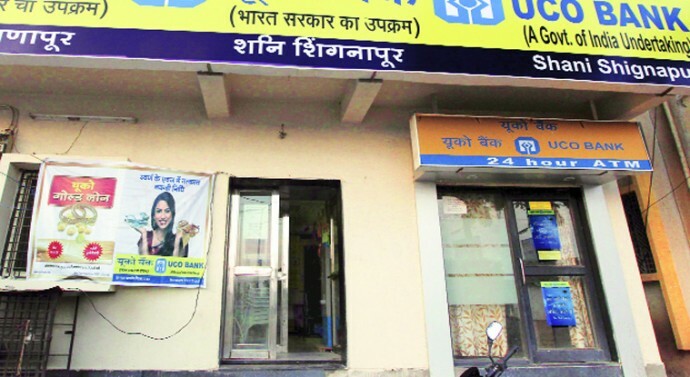 Taking the note of zero crime rates, the UCO Bank has opened India’s first “lock-less” branch in this village.